← Delisting the Wolf – Your Help is Needed! Burnished gold eyes see into your heart. Uplifted ears hear what you need not speak. Throat voices life’s joy and sadness. 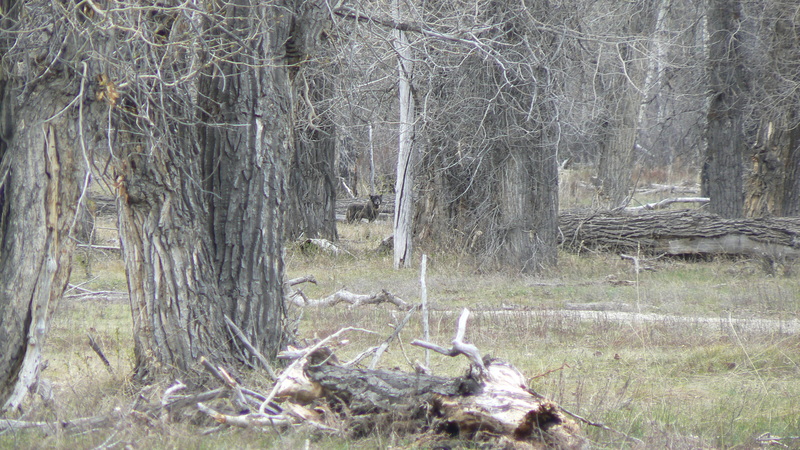 This entry was posted in blogging, wolves and tagged Grand Tetons, wolves. Bookmark the permalink. 34 Responses to 33 Word Challenge – Who is your God in Buddha’s Heaven of 33? in Buddha�s Heaven of 33? | Sweeet Planet Poems <Liked it! Glück für dich im neuen Jahr, liebe Gislinde! Pampered is a sweet dream, dear Andro; the wine will definitely help! Dear Carmen, Thank you so much. This means a lot, especially coming from you. Of course I accept awards! Right now I’m too lazy, overcome with holiday or just general responsibilities to follow the rules. But if it’s OK to postpone an acceptance, I will. Carmen, you have put your finger on the essence! So alert, so elusive. I believe he was concerned about our proximity to a den. We had gotten a close-up look at his stunning face earlier in the hike. One of my life’s best days. Hello dear Andro! Holiday blessings to you and yours, my friend. Do you do the cooking in your house? 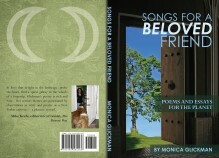 Beautiful words for a beautiful creature, Monica. Love the alertness, yet elusive, in the picture. So kind of you, dear Andro. I’m hoping your holiday season is all you could wish for. Hello dear Pen, It just makes me feel good to have you on WP. Thanks for this lovely comment. You just never know, Kymm! You will, Christine – I really like what I have read on Trifecta. What a great blog, Trifecta — thanks for challenging me! survival skills for heaven – that’s great! I like how you engaged our senses here – sight, sound, etc. Lovely piece. I hope we see more of you over at Trifecta! Love the other-worldliness of this. And welcome to Trifecta! Thanks for linking up and don’t forget to come back and vote! 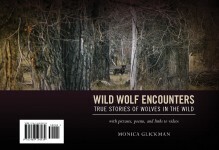 Such precious encounters painted in words which capture the wonderful mystery and beauty of wild living creatures. You should check it out, they have two challenges every week and it’s a lot of fun. It’s also a great place to meet new writing friends.